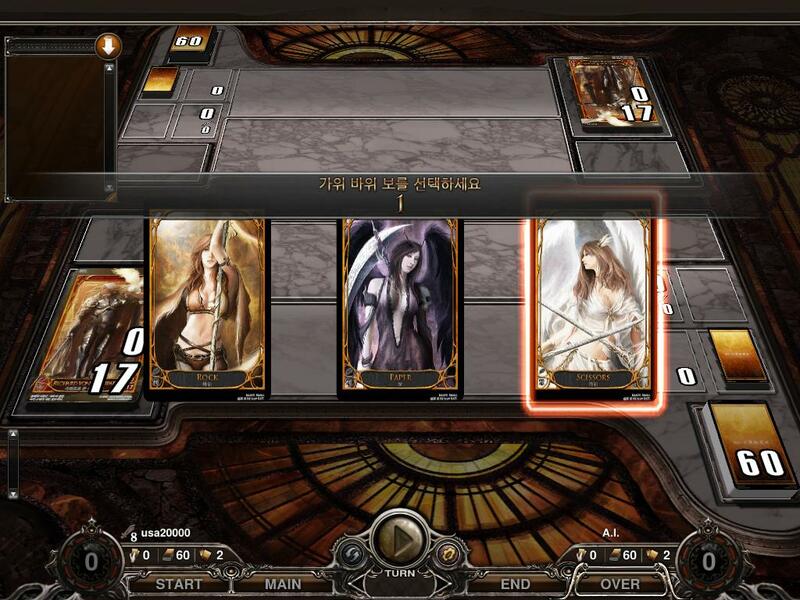 GamesCampus.com announced they are bringing the first global online trading card game, Carte, to North America in early 2012. To kick off the announcement, GamesCampus has launched an new teaser site and revealed the first trailer to give players a sneak peek. The new teaser site and trailer introduce several of the game’s Heroes and offer a glance at some of the exciting gameplay that will feature thousands of cards to master. Players will begin building their deck with a Hero card and then choose 64 additional cards to create a mix of attack, utility and defense to outsmart and outplay any opponent! Building multiple decks and maintaining each with a simple and efficient interface will allow for fast sorting and easy selection. Players can find a helping hand by joining a Guild of like-minded card enthusiasts. Guilds will be of aid to players in multiplayer battlefields, but with more reward comes more risk. With tournaments held throughout the day, players can prove their prowess as the best warrior in the land – or team up in Raid mode to battle epic monsters together in order to obtain materials that will create highly coveted, rare cards to build the most exciting decks yet! Carte is a fast paced global online trading card game. Choose a Hero, build a deck and launch into exciting battles with fierce weapons and allies. Create and master endless strategies with an arsenal of spells and creatures to conquer your opponents. With an easy to learn system coupled with a user friendly interface, Carte is ready for new players as well as grizzled TCG veterans and everything in between. Pre-registration is now open, and TCG enthusiasts can dash over to http://carte.gamescampus.com and become among the first to experience all of the card-slinging action when Carte enters beta in early 2012. Will this all so be available in Australia?